Since we opened our doors in 2003, we have been helping Calgarians experience relief from pain and injury. Visit us in our convenient SW location. We direct bill most insurance plans. Learn more here. 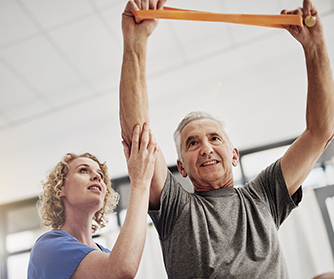 Most extended health benefit plans have coverage for physical therapy, massage, and orthotics. Please check with your plan to determine the extent of your coverage. At Clearview Physical Therapy, we offer direct billing to Alberta Blue Cross, Green Shield Canada, Great West Life, Sun Life, and more.